Boeing and Jet Airways confirmed that the Indian carrier placed an order for an additional 75 737 MAX 8 airplanes during a signing ceremony at the 2018 Farnborough International Airshow. The order, valued at $8.8 billion at current list prices, was previously posted as unidentified on Boeing's Orders and Deliveries website. "Our latest order for 75 additional Boeing 737 MAX aircraft reflects our long standing association with Boeing and reposes our faith in the aircraft they manufacture," said Naresh Goyal, Chairman of Jet Airways. "The MAX will allow us to offer guests a superior and well differentiated experience using a modern, reliable and fuel efficient fleet. 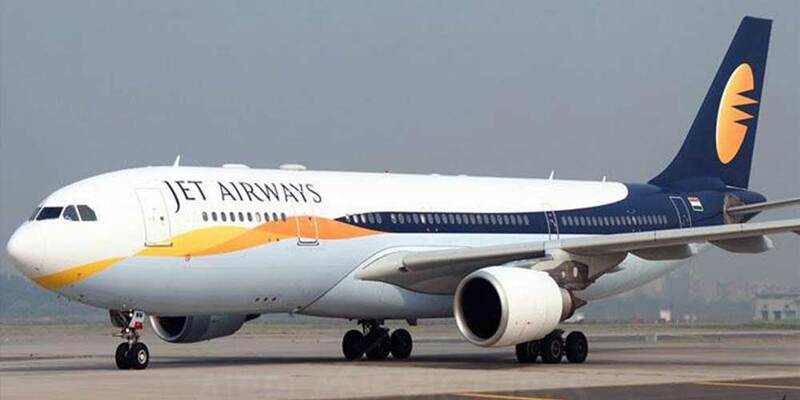 The order also emphasizes Jet Airways' commitment to the growth and potential of the Indian aviation market."